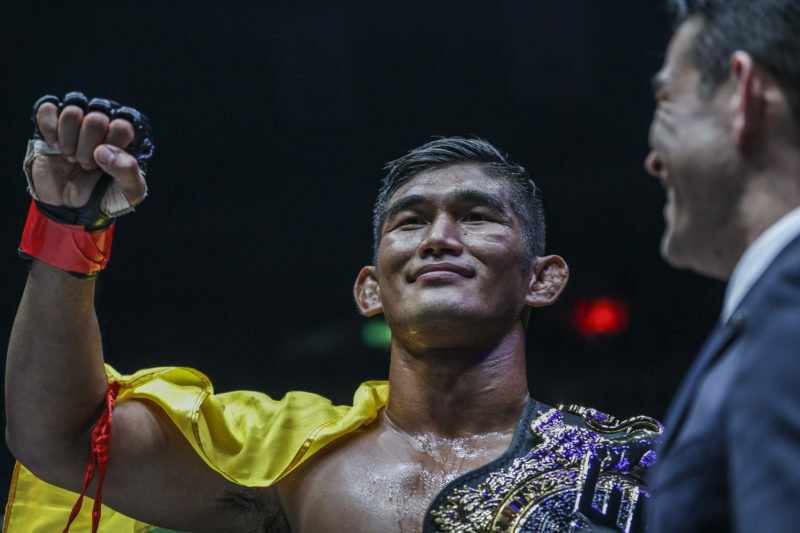 Chatri Sityodtong hits back at critics of Nguyen vs. Fernandes: "If you want to hate on anyone, you can hate on me"
Chatri Sityodtong, Chairman and CEO of ONE Championship, released a statement on Facebook in response to “quite a few hate messages” that have been sent his way after the announcement of the Martin Nguyen vs. Bibiano Fernandes super-fight. 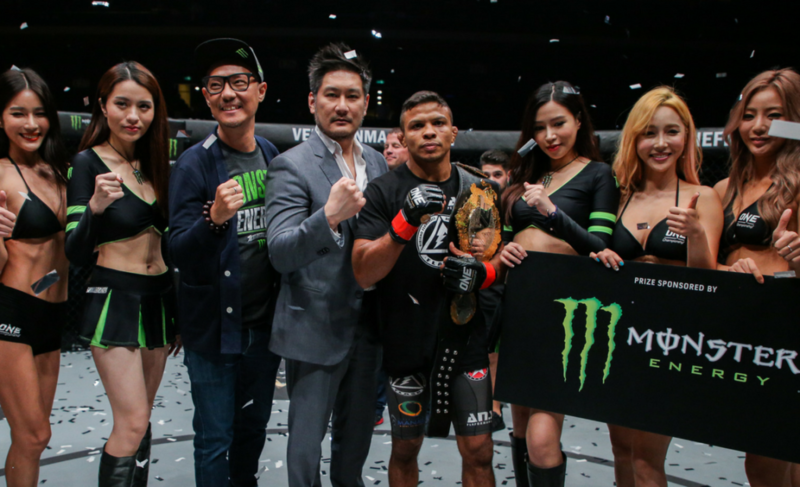 In case you missed it, two-division champion Martin Nguyen will challenge Bibiano Fernandes for the ONE Bantamweight World Championship on March 24 at ONE: Iron Will in Bangkok, Thailand. 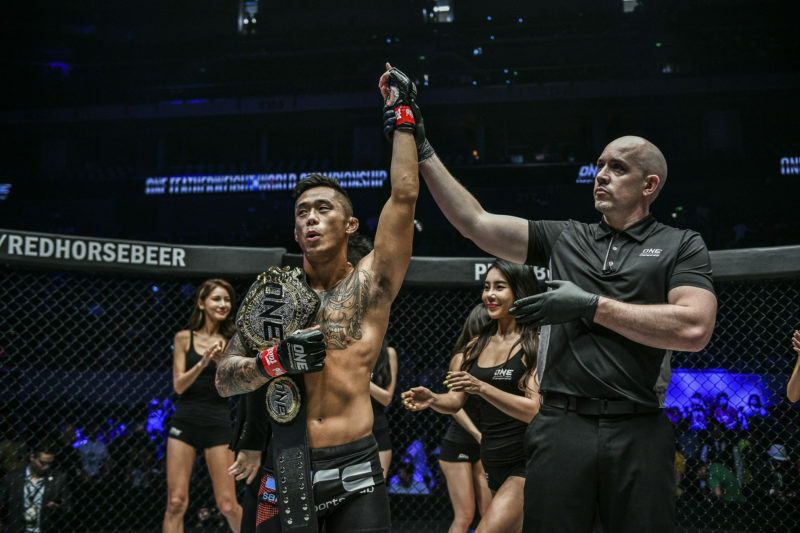 Critics are claiming that Martin Nguyen, the newly crowned featherweight and lightweight champion, should defend his two titles and not move to another weight class to challenge Fernandes. “If you want to hate on anyone, you can hate on me,” Sityodtong stated. On the other hand, most fans welcome the idea of pitting two elite martial artists against each other in an epic clash. 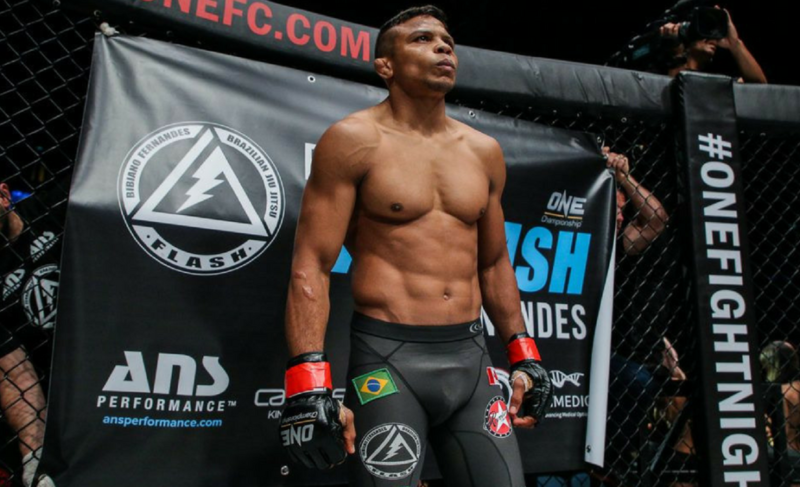 Why have some people been so quick to criticize Nguyen vs. Fernandes? Well, it is simply because these critics are jumping to conclusions. The idea of something new, especially in sports, is a scary concept for some people. This isn’t entirely ‘new’, though. Weirdly enough, the only recent event that is remotely similar to this situation is when Conor McGregor claimed two simultaneous titles in the UFC. McGregor is notorious for never even attempting to defend a title. When you consider this as the most recent of comparable scenarios, it is easy to understand why some people are approaching the idea with skepticism. 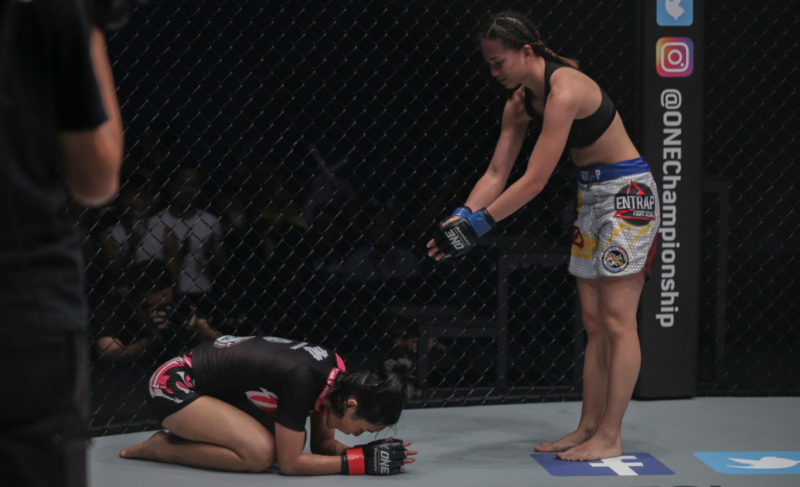 However, critics of the Nguyen vs. Fernandes fight shouldn’t so fast to criticize the idea for a number of reasons. Nguyen and Fernandes will battle in March 2018. This alone is significant because it gives the organization, fans, and fighters an official timeline. 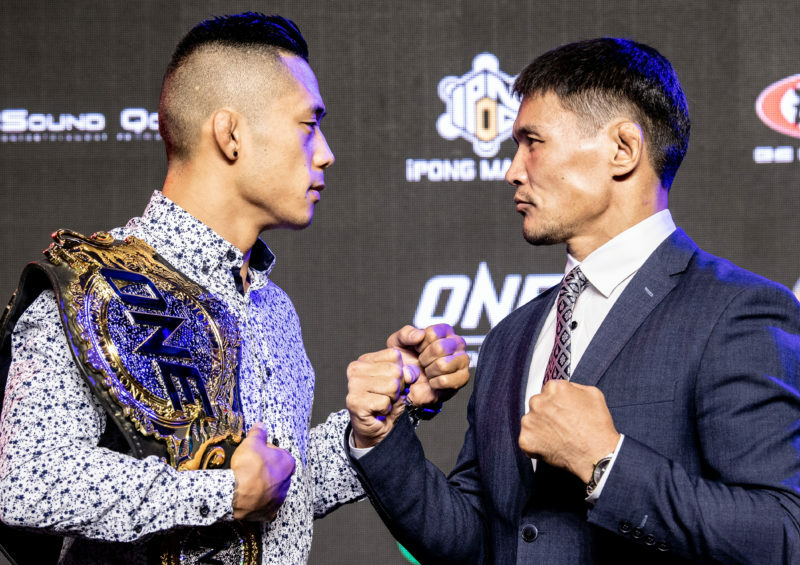 After competing at ONE: Iron Will, Nguyen will need to defend one of his titles. 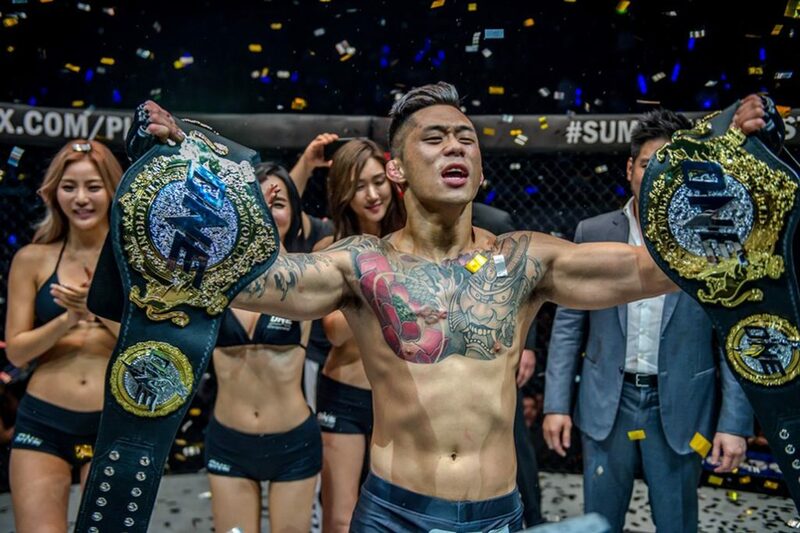 At Nguyen’s current level of activity, it is possible that he could defend his featherweight and lightweight titles by September 2018. 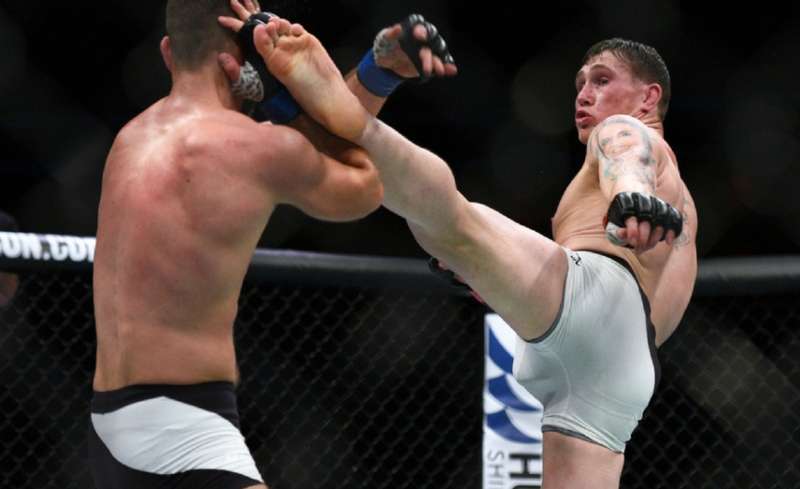 For the featherweight division, the timeline allows Christian Lee and Marat Gafurov to potentially square off in an exciting battle to decide the clear top contender. And after defeating Shannon Wiratchai in what was billed as an official lightweight title eliminator, Rasul Yakhyaev might now be first in line to challenge Nguyen. Yakhyaev’s victory over Wiratchai threw a spanner in the works at lightweight, especially considering that Amir Khan is waiting for his opportunity, as well. 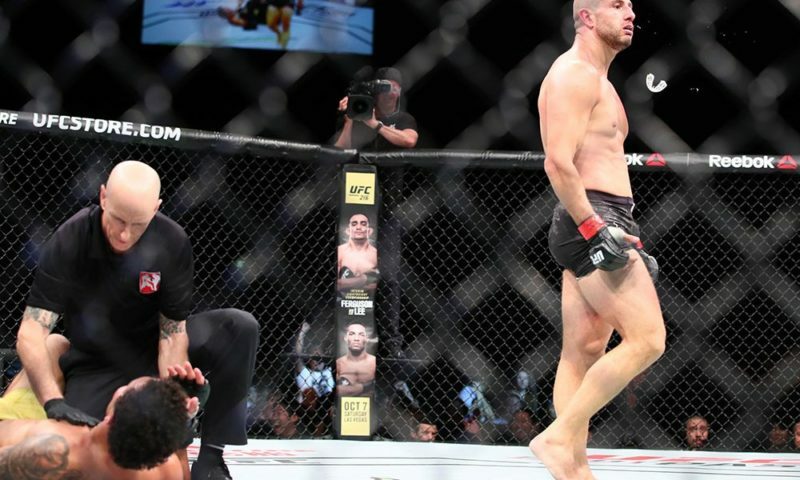 Rather than simply criticizing the idea and not giving it a chance, fans should appreciate that two of the very best martial artists are willing to compete against each other in a high-stakes matchup. 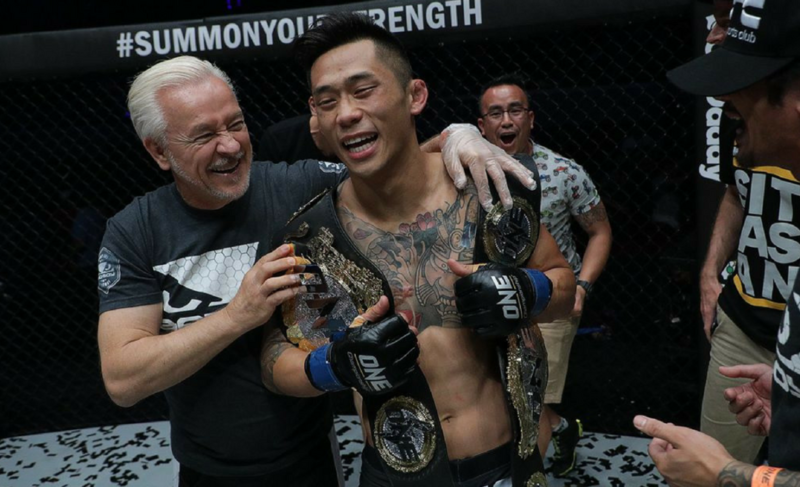 Again, it is incredibly exciting for fans of ONE Championship that Nguyen and Fernandes are willing to compete against each other. We haven’t seen this happen before and we might not ever see it happen again. 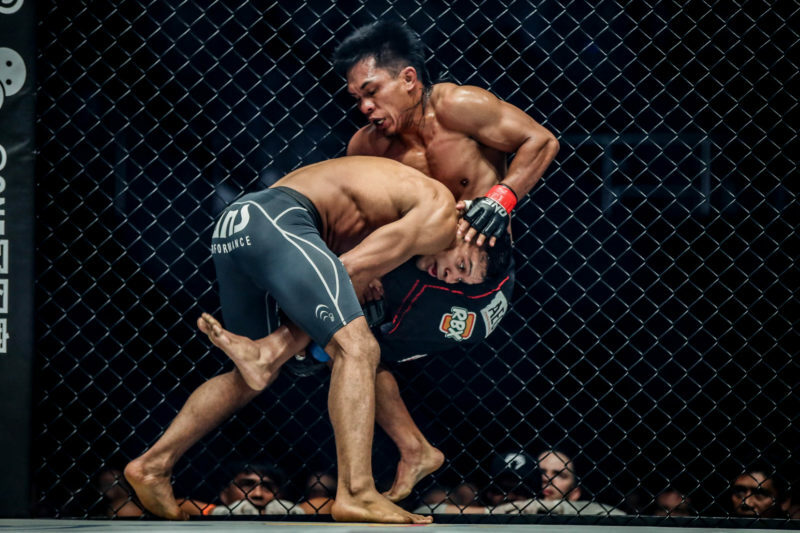 We were fortunate enough to see Martin Nguyen vs. Eduard Folayang, and now we might witness something even greater. 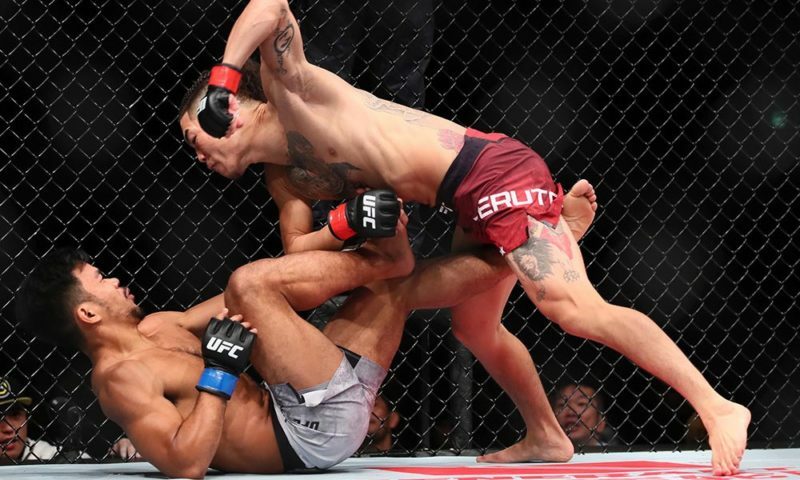 With the help of an official timeline and the promise that Nguyen will defend his titles, fans should just sit back and enjoy the show.